Good listening skills are essential to any manager’s success—but sometimes it’s hard to find the time in today’s frantic work environment. As a result, it’s easy to fall into a habit of listening to a direct report just long enough to offer advice or solve a problem. This might keep the line moving, but it is not going to do much in meeting a person’s need to be heard. 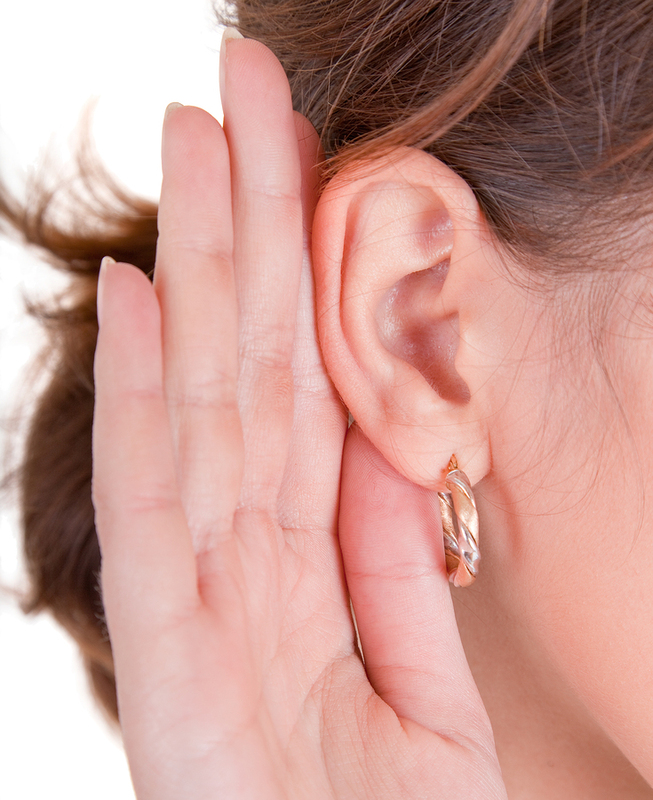 Could your listening skills use a brush-up? Here’s a three-step model designed to help managers slow down and focus on what people are sharing. The magic in this process is remembering to take the time to explore the issue raised by a direct report by asking clarifying questions, then acknowledging what is being said and the emotion behind it, before going on to the third step of responding. Respond—now that you have a good understanding of the direct report’s point of view, you can carefully move forward with a possible response. Use this EAR model to stop and take an extra minute to make sure you really understand the situation before responding. In addition to a good model, you also need the right attitude when it comes to listening. Otherwise, you end up going through the motions but not having anything truly penetrate the noise in your own head. To combat that, quiet yourself and focus. Managers have to be open to being influenced and surprised by what they might hear. Sometimes it’s hard for managers to listen—especially if they have been doing the job for a long time—because they are sure that they already know what the direct report is going to say. Remember: Listening means remaining silent. This will create a little space where you can explore and acknowledge before responding. Be sure to think about whether your thoughts are really needed, or whether a direct report just needs “air time” to process his or her thoughts. With a combination of the right attitude and the right skill set, you’ll still get to the answers, but you’ll do it in a way that allows you to make the best decisions and in a way that allows everyone to be heard. September 3, 2012 in Behavior Change, Best Practices, Communication, Feedback, Listening, Relationships, Trust. I like the EAR model. I find it useful to avoid assuming what another person means. This leads me to ask clarifying questions. Reblogged this on Mindful Leadership & Strategic Communication. Listening is one of the most important, yet most overlooked, leadership skills in the book! How well we listen impacts everything and everyone. Wise words here, David! Really love both the EAR and WAIT acronyms…will be using these myself.